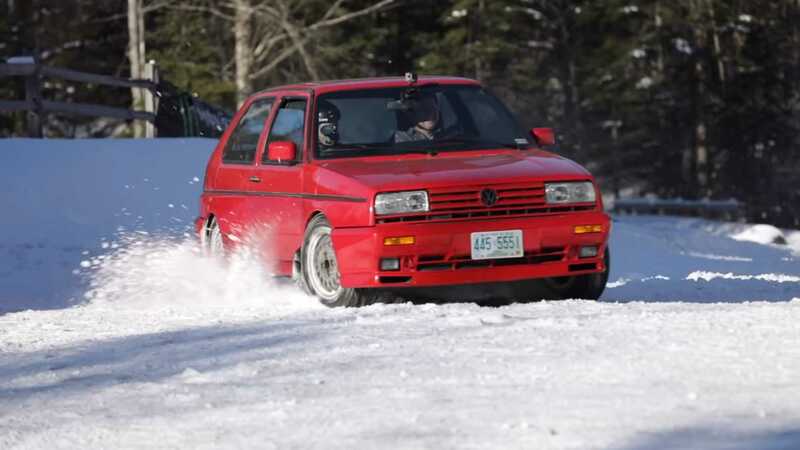 How Does The VW Rallye Golf Stack Up On Snow After 29 Years? Some people’s idea of nostalgia is movies, high school lovers and music. 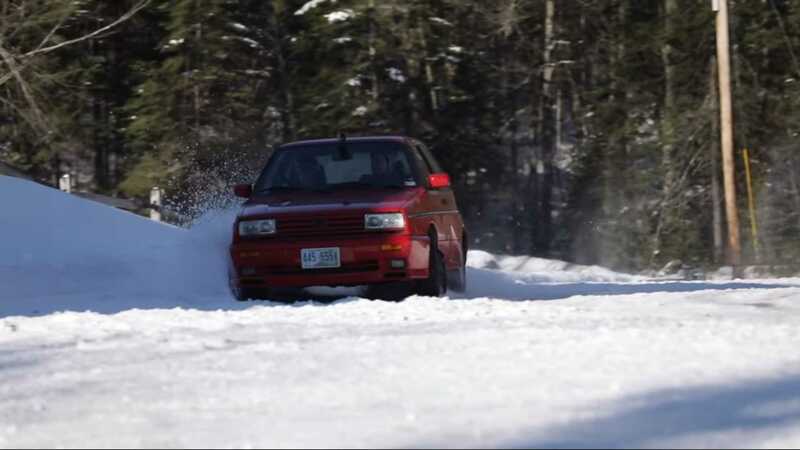 For others it is road testing a 1990 Volkswagen Rallye Gold Syncro AWD on snow, to see if it feels different after over 25 years of having not driven one with force, and then putting the results on YouTube. Beware, the results are quite technical. But still more fun than your average dollop of rose-tinted nostalgia. 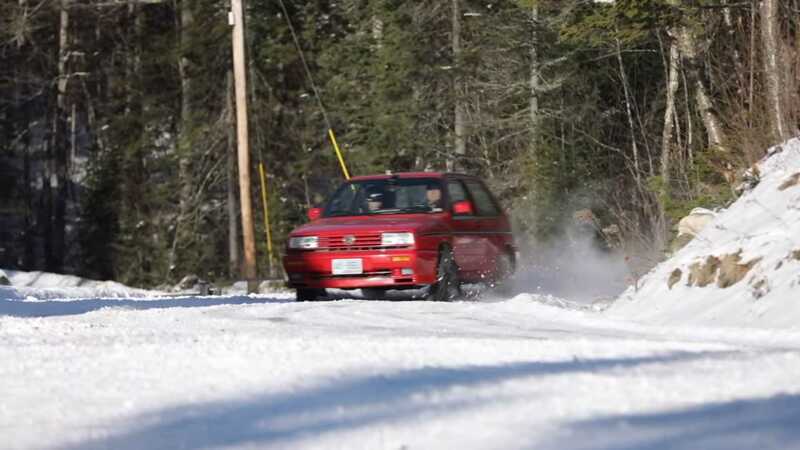 Tim O’Neil, who competed in the SCCA ProRally series with a Group A Golf in-period and now has his own rally school, has hopped back in the driver's seat for a refresher. Unfortunately for O'Neil, his first impressions are a bit of a shocker – it feels like a front-wheel drive vehicle. 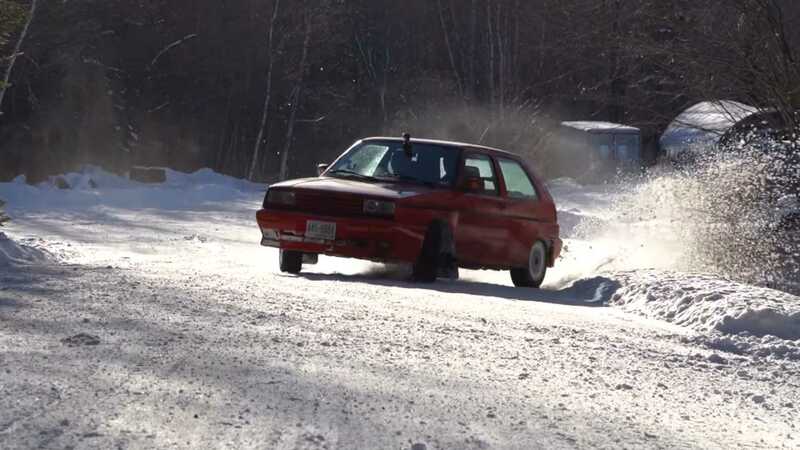 As he gets harder on the gas though, the front wheels start to spin and it tends to lock the rears. 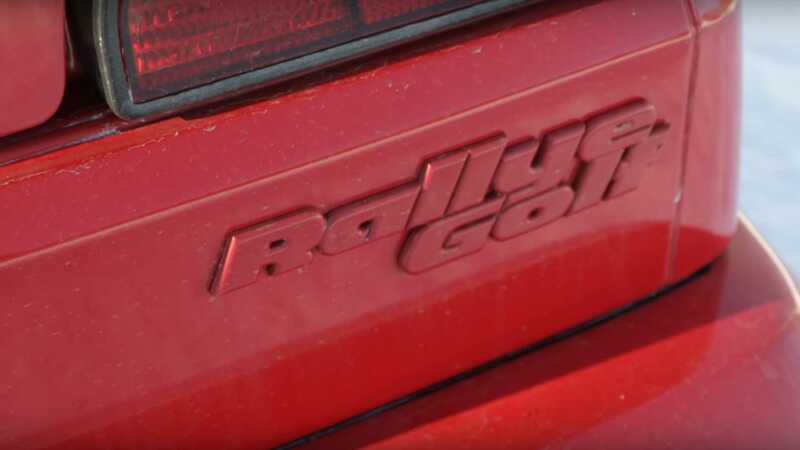 The complexities of the all-wheel drive system, despite being nearly three decades old, are evident. 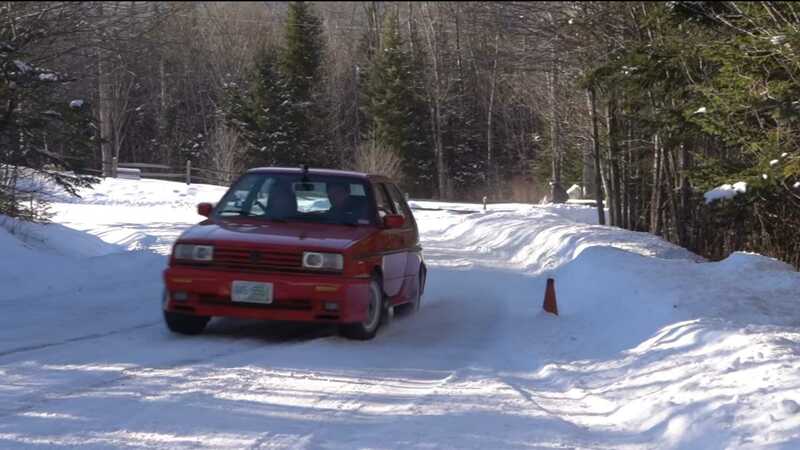 Different approaches to the use of throttle and brakes lead to drastically different outcomes, and it turns out the VW (just about) supports left foot braking for continued power. Having a amble foot when using the throttle is a huge benefit in these circumstances. 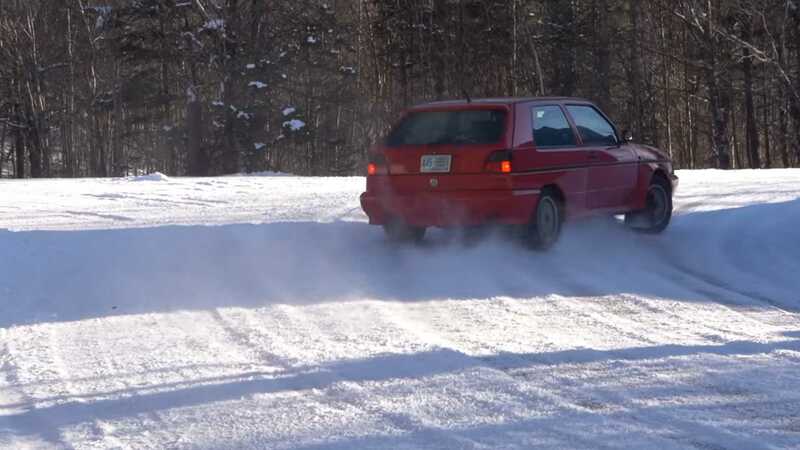 Each time the front loses grip, the rear comes to assistance. 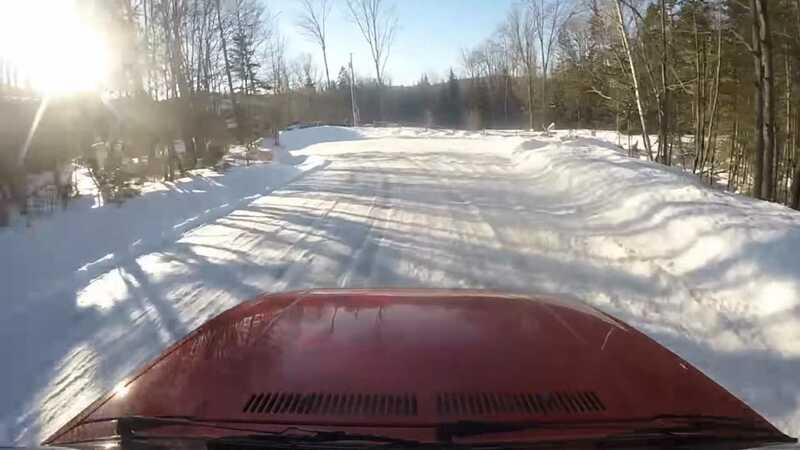 You have to anticipate it while in the driving seat, with there being a slight delay, but it shouldn’t be an issue as long as you’re good at tap dancing with the brakes. 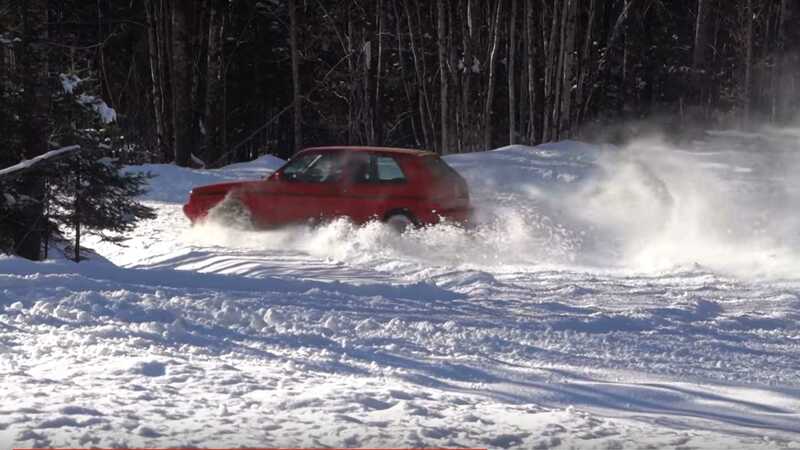 With this being a rally-honed machine, you’d expect the handbrake to work for more than just parking on slopes, but it appears it does little to help get the car turned in. 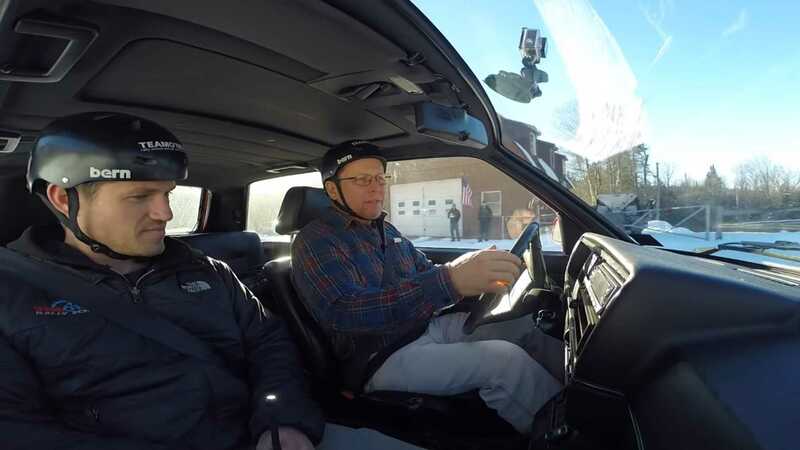 Thankfully, being in a snowy setting, there's nothing to hit, although O’Neil and colleague Chris Rennie are both wearing helmets for safety’s sake. 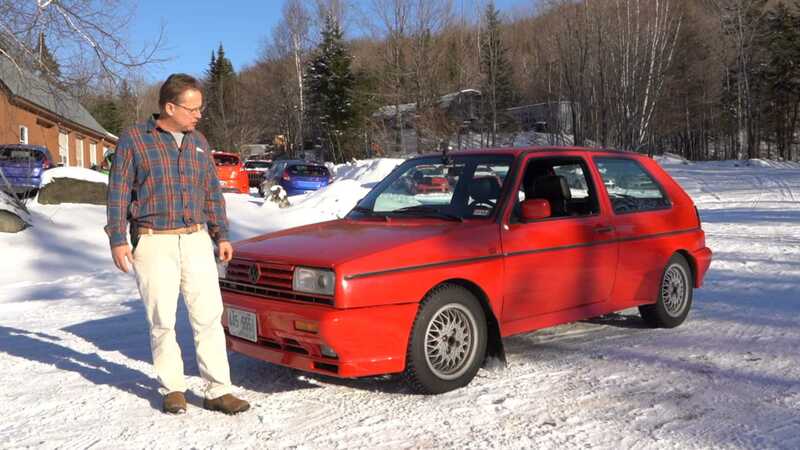 O’Neil goes so far as to claim his Golf Rallye is faster than an Audi Quattro, the car that famously pioneered the use of traction at all four wheels, ‘because it actually turned’, unlike the Quattro. 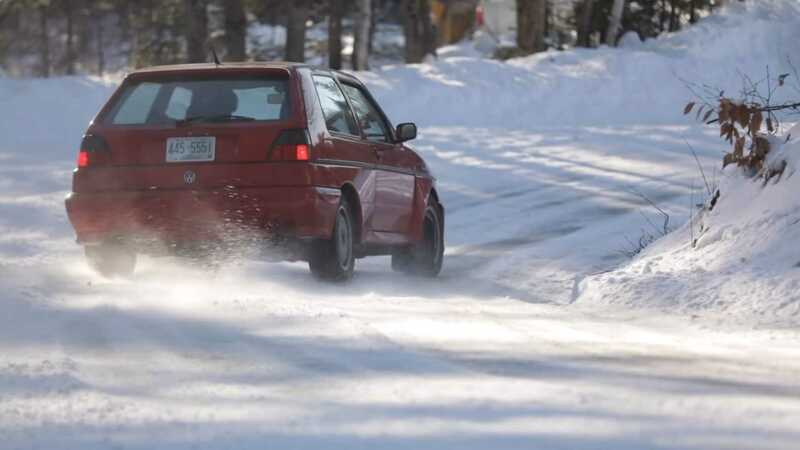 To tune in the Golf to the needs of certain drivers and surfaces, the transmission, rear differential and axles could also be changed, improving it even more.